The dominant narrative about STEM education in the United States is that other countries do a better job than we do at teaching youngsters about science, technology, engineering, and math. My own opinion on this differs, but that’s a column for another day. What’s curious is that while we denigrate our K-12 STEM education, we take pride that our college and university engineering programs are highly touted and the envy of students around the world. 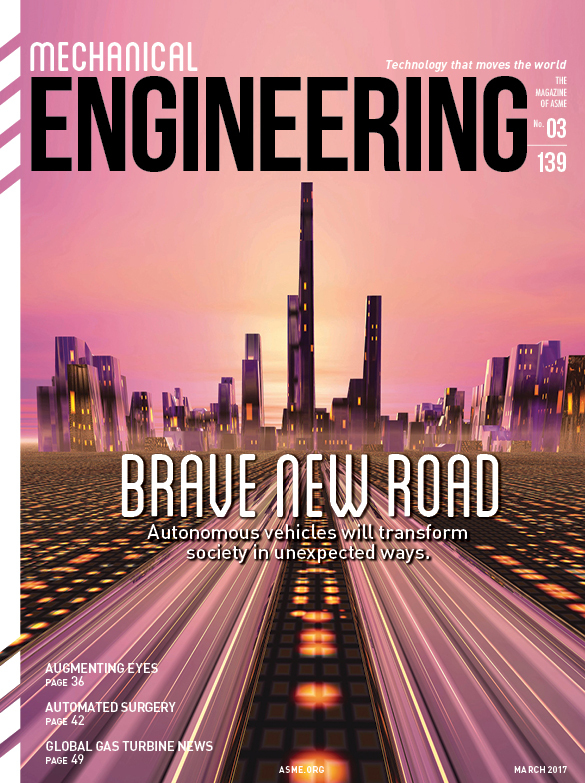 ASME has had a strong and clear voice in the ongoing discussion about building competence in all stages of the engineering workforce pipeline. The Society’s initiatives in this area have been significant, extending from in-classroom programs meant to inspire youngsters in middle school and high school to others at the college level. ASME also works with a network of university engineering department heads and with ABET, the post-secondary engineering accreditation board, to ensure rigor in engineering curricula. 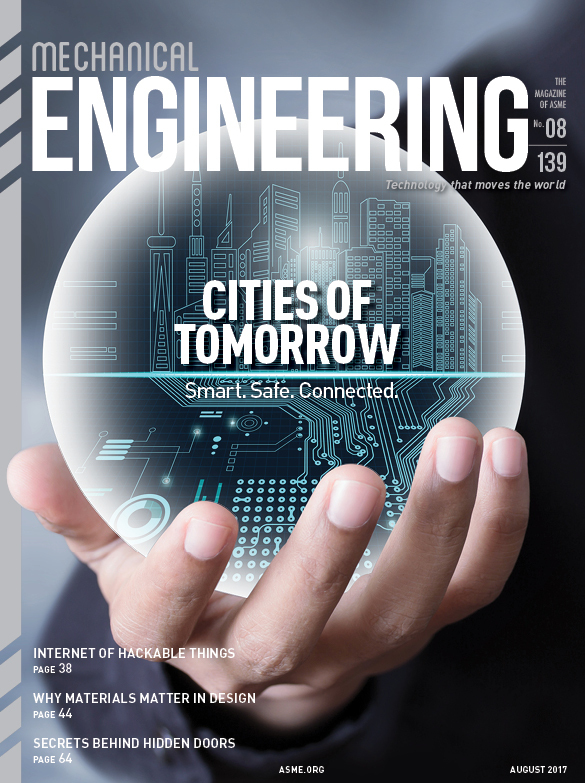 This year, ASME introduced a novel program for college students called E-Fests, short for Engineering Festivals. The marketing tagline for E-Fests is, “Party like an engineer.” Engineers may be recognized more for how well they solve problems than for how well they party, but at E-Fests they get to do both. E-Fests bring together students from around the world to college campuses for a weekend of music, fun activities, giveaways, networking opportunities, career development, and competitions. Two programs were scheduled in March—one at the LNM Institute of Information Technology in Jaipur, India, and the other at the University of Nevada, Las Vegas. A third event will be hosted by Tennessee Tech University in Cookeville later this month. These events are anchored around regional ASME student competitions: the Human Powered Vehicle Challenge, the Student Design Competition, the Innovative Additive Manufacturing 3D Challenge, and the Old Guard Competitions. Support for E-Fests comes from the ASME Foundation and from industry. “We are very appreciative of the support we have received from many participating sponsors,” Roe said. 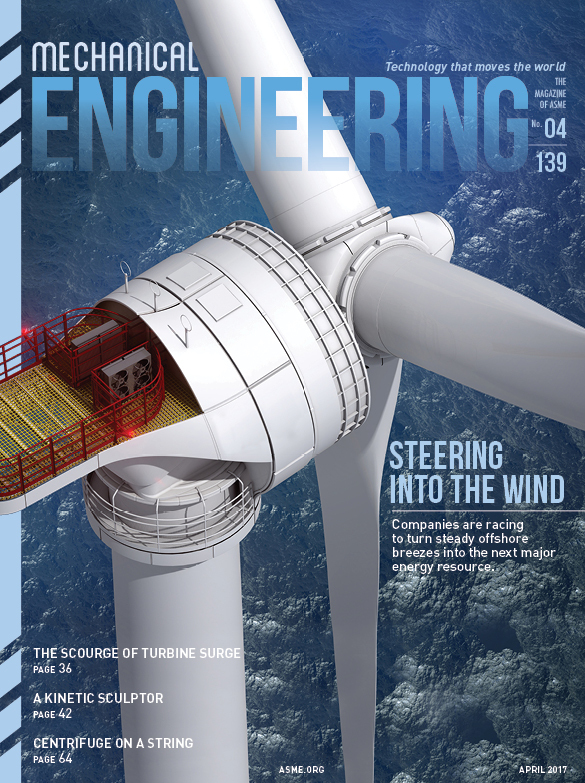 “To support the development of a strong, well-trained design, engineering, and manufacturing workforce, it’s important for industry to partner with academia and organizations like ASME in events like E-Fests,” said John Miller, senior vice president of mainstream engineering software for Siemens PLM Software, a business unit of the Siemens Digital Factory Division. “We are very excited to be part of these events and to continue to motivate students in engineering excellence.” Siemens is the platinum sponsor of the inaugural events. The party at E-Fests is just the beginning. The real celebration happens when the students graduate and start on their career paths. 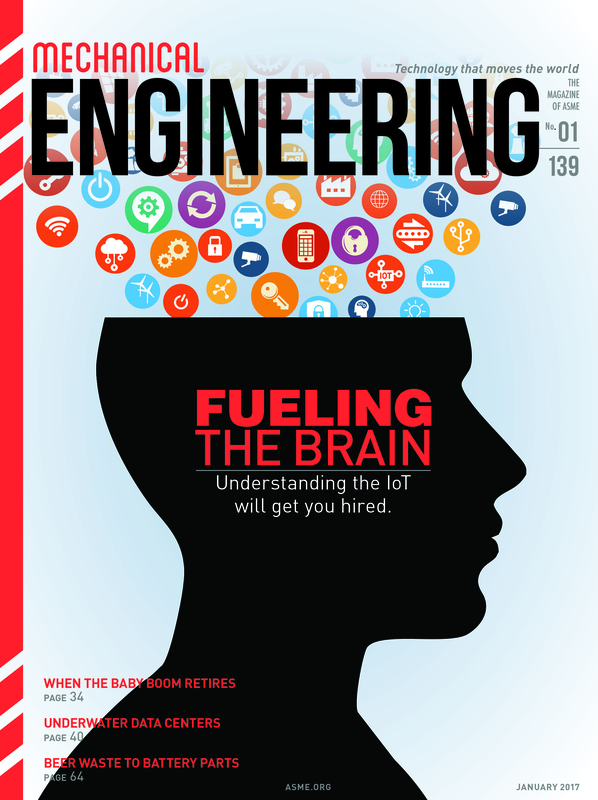 Arguably, there’s never been a better time to be an engineer. We’re reminded of this every time we look up and notice the remarkable footprint the profession is having on the world. What we dump into our trash cans can deliver an endless supply of energy, but it hasn’t always been popular to take advantage of it. Waste-to-energy plants have a controversial history in the United States. The first plant was built in the mid-1970s in Saugus, Mass., and is still active today. But in the 1980s, residents in suburban towns across the United States where trash-to-energy plants were being proposed debated vigorously whether the financial benefits to the municipality outweighed environmental risks. Even though these waste management facilities were quite different from the trash incinerators commonly used until a few decades earlier, the stigma of those old pollution-emitting burners would not die easily. Add to that the rumors that organized-crime-backed trash haulers were getting into the business and the technology faced a steep hurdle to gain acceptance. Even today, despite significant technology advances, and rules that qualify some waste-to-energy plants as renewable energy, there is still some skepticism. But the case in favor of waste-to-energy plants can be compelling. 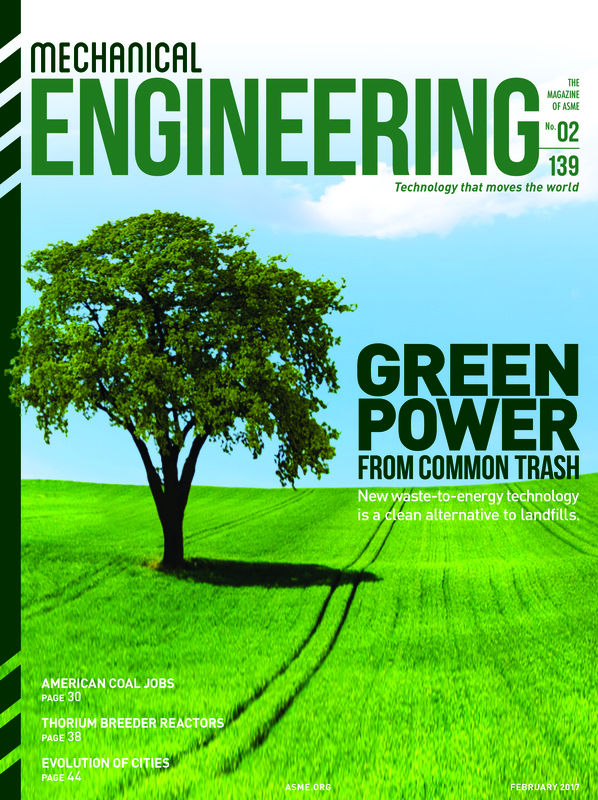 Few make a better argument than John (Bucky) Kitto—an ASME Fellow and a former member of the Board of Governors—and Larry Hiner, who co-authored this month’s cover story, “Clean Power from Burning Trash,” on page 32. Kitto was the Babcock and Wilcox development manager for the Palm Beach Waste-to-Energy Project they describe and Hiner is the project developer for industrial steam generation at B&W. The facility generates enough electricity to power 44,000 homes in Palm Beach County, Fla., and reduces the volume of waste to be landfilled by 90 percent. All the while, earning millions of dollars annually from the sale of electric power to the local power company and reclaiming metals left in municipal waste after recycling. From an environmental perspective, the plant helps eliminate the burial of problematic wastes that emit volatile organic compounds and chemicals. Plus the emissions are as low, or lower, than the cleanest gas-fired turbine generators. It is the “cleanest, most efficient plant of its kind in the world,” Kitto and Hiner boast. Unlike the U.S., where fewer than 80 facilities are in operation, communities in Europe short on landfill space have turned to waste-to-energy plants. Nearly a quarter of all municipal solid waste in Europe is burned in nearly 500 facilities across the continent. Countries with the highest rates of garbage incineration—Denmark, Norway, and Sweden incinerate at least half their waste—also have high rates of recycling and composting of organic materials and food waste. The Palm Beach Renewable Energy Facility No. 2 is the first greenfield waste-to-energy plant for municipal solid waste built in the United States in two decades. I’ve yet to visit the facility, but from conversations with Kitto, and photos he showed me that didn’t make the final layout, it’s clear that this architecturally beautiful plant is nothing like the ones I toured years ago. But even as the design of this facility is the envy of many modern office buildings, it pales in comparison to a waste-to- energy plant in Copenhagen, Denmark. It features a roof-wide artificial ski slope open to the public. If that doesn’t change the perception of incineration plants, then maybe the renewable energy efficiency will. January is normally a month of change—new calendars, new resolutions. But this month, after a hard-fought presidential race, the inauguration of Donald J. Trump as the 45th President of the United States seems like a step into the unknown. Even Trump’s supporters feel largely uncertain about an administration led by a businessman who has never before held public office. Predicting the positions of a Trump administration, including matters relating to technology, is challenging because the only cues have been often-conflicting comments during the campaign. There are, however, clues to the future of the tech landscape under the new administration found in the early positions on five key areas: manufacturing and related jobs, space exploration, infrastructure, research and development, and the Internet of Things. For example, Trump’s call for the return of manufacturing jobs to the U.S. found widespread support. But the genie may be out of the bottle. 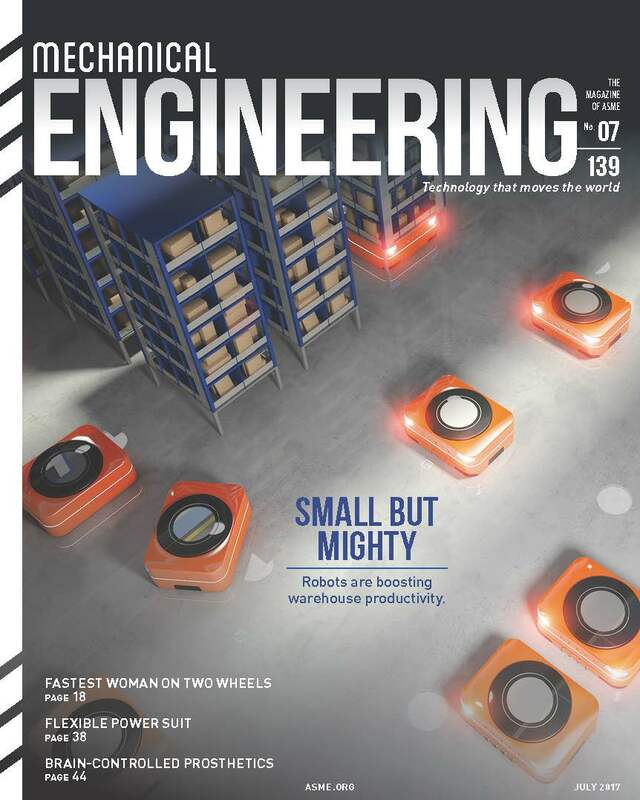 As this magazine and others have written, machines are learning to perform jobs previously held by factory workers. The Washington Post recently reported on a Boston Consulting Group prediction that, by 2025, the operating cost of a welding robot will be less than $2 per hour, compared to the $25 per hour that a human welder earns today in the U.S. Advanced manufacturing is transforming factory automation and there’s no going back. One technology area where Trump has been specific has been his support for space exploration. Last October, he told a rally in Sanford, Fla., “Human exploration of our entire solar system by the end of this century should be NASA’s focus and goal.” Trump has supported private-public partnerships to increase space activity and economic growth. A robust space initiative could spur national pride and boost interest in engineering and science careers, much as it did 50 years ago. A much-discussed infrastructure improvement measure has received general bipartisan support from lawmakers and the public. Infrastructure spending would spur tech and blue-collar jobs. But Trump’s trillion-dollar ten-year plan has some lawmakers concerned because the funding model is sketchy and leans on enticing the private sector with tax credits. Early comments by the new administration on federal funding for R&D portends possible reexamination of government research priorities. 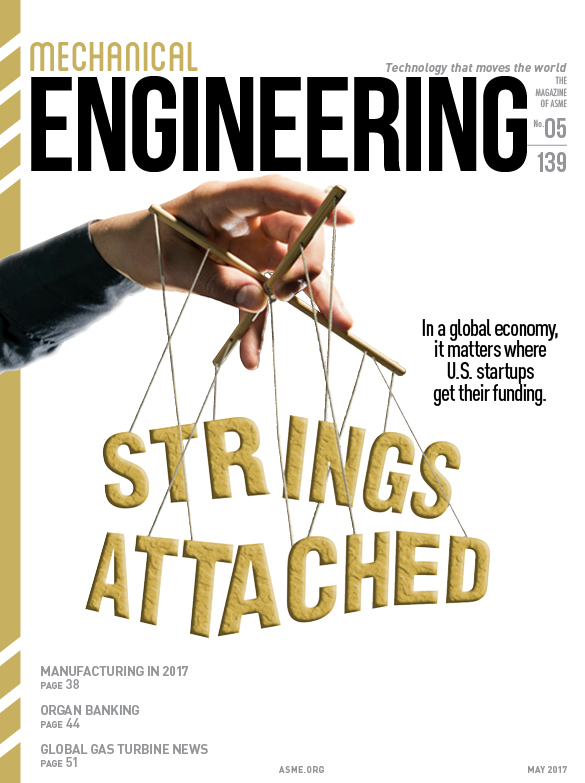 Initiatives such as Manufacturing USA, which brings together industry, academia, and federal partners through a network of advanced manufacturing institutes, will be under a microscope. Trump has been on record supporting U.S. manufacturing, so Manufacturing USA’s $70 million budget should be safe. Funding for research in other areas, especially those supported by the Department of Energy, may experience a different fate based on the new president’s comments on the energy sector. Most candidates who gain elected office trade much of the rhetoric of the campaign for pragmatism imposed by the restrictions of the office they win. Maybe they also discover that the words that got them elected don’t make as much sense after Election Day. That’s human nature—and also the game of politics.